Fleetwood Marsh Nature Park sits on the site of a former power station. 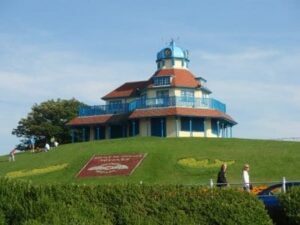 It was reclaimed by Lancashire County Council, creating 18 hectares of public open space. The site is owned by Lancashire County Council as part of its portfolio of 90 countryside recreation, open space, rural car park, picnic sites and forestry sites. There’s also a fenced off grassed area which is rented by the Fylde Coast Model Flying Association (FCMFA). 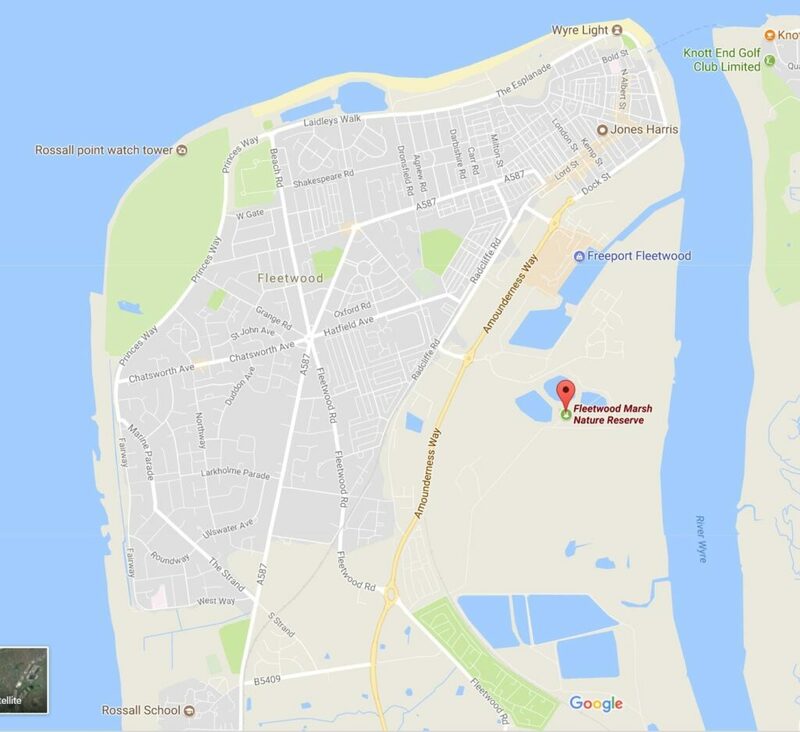 In March 2018 Fleetwood Town Council agreed to work in partnership with LCC for a 12 month pilot period to manage the day to day running of the site, with costs shared equally from 1st April 2018. At the end of the 12 month period the Town Council and LCC will review progress and decide on the long term viability of the Town Council assuming full custodianship. 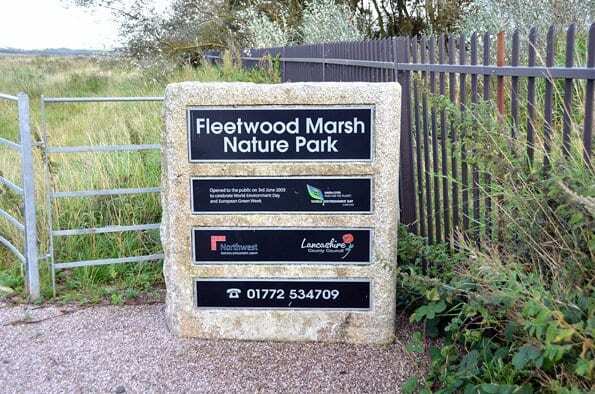 Both councils wish to get the best from the space and encourage visitors, community events, nature conservation and educational activities at Fleetwood Marsh Nature Park. 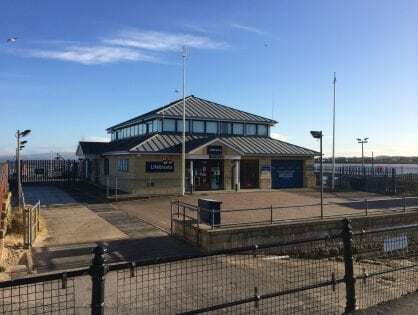 Fleetwood Marsh Nature Park is on the banks of the River Wyre, between the A585 Amounderness Way and Affinity Lancashire (Freeport Fleetwood). Most people would probably get to the site by car. You’ll find it at the end of Jameson Road – that’s the access road leading to the waste recycling site and United Utilities sewage works. 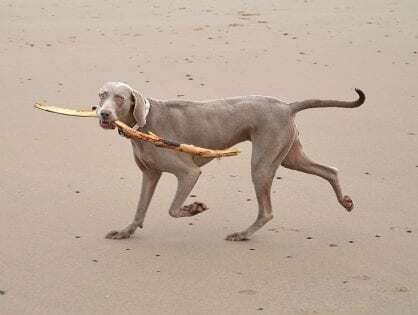 Carry right to the very end of the road and you’ll come to a car park. 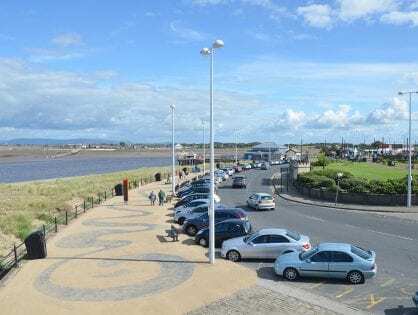 The site is also overlooked by the new Redrow houses being built at Fleetwood, and there’s pedestrian access from the Redrow Harbour Village at Windward Ave. Improvements have been made to the footpaths over recent years. The hard paths are ideal when conditions are wet, or if you’ve got mobility issues. Or you can head off into the open grassland from the beaten track. 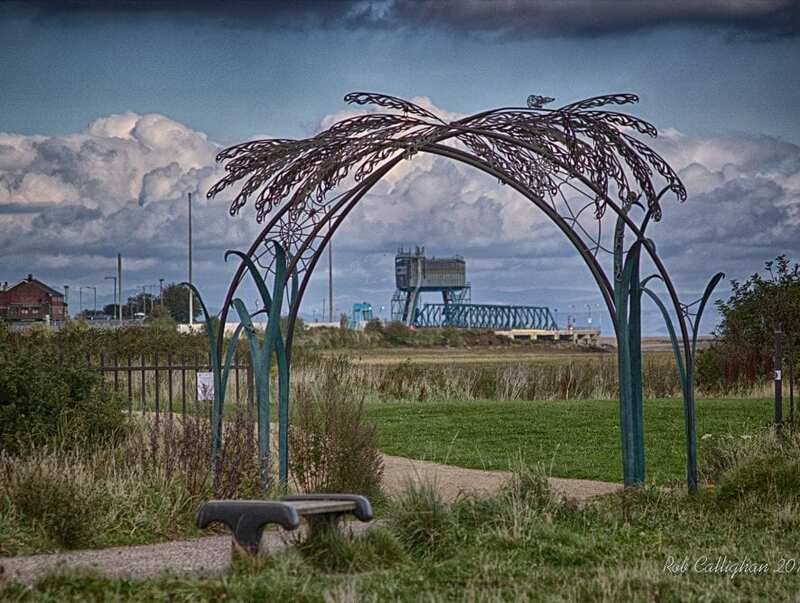 You’ll also find some lovely pieces of public art at Fleetwood Marsh Nature Park. 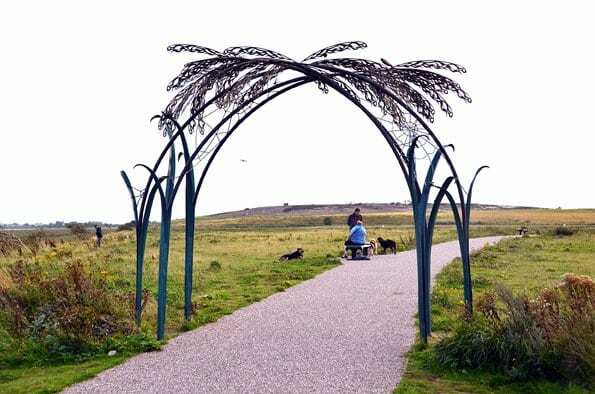 Decorative iron gateways (above) break up the flat landscape and lead you from the footpath. It’s a perfect subject for photographers to snap from different angles as the evening sun sets in the west and casts its red shadows. Wear your wellies and head away from the proper paths to explore the ponds and wetlands and take a look at the huge range of wildlife. The disused railway track has been taken over by common reeds, and the scrub and wildflower varieties are developing year by year. 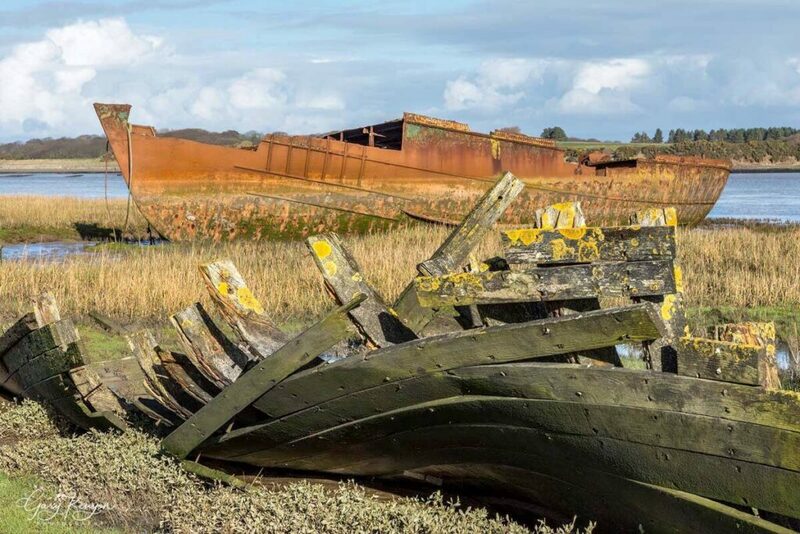 You can also get to the banks of the River Wyre, where you’ll find bits of shipwrecked boats. Be careful, but have fun. Imagine the past and what adventures might have happened to the boats that now lie decomposing in the mudflats. As with the rest of Morecambe Bay and the Wyre Estuary, Fleetwood Marsh Nature Park is an important habitat for migratory birds which roost in the reeds. It’s recognised as a Biological Heritage Site because of the plants which grow there and in turn the nesting birds which they attract. A couple of breeding pairs of Reed Warblers have been regularly seen – this is close to the northern limit of their range. Snipe and Water Rail frequently visit in winter. There are skylarks, grebes, tufted ducks, swans and shoveler ducks along with a pair of visiting buzzards – and lots of herons. The host of wildflowers are irresistible to summer insects when the fields dance with butterflies. You’ll see Common Blue and Red Admiral along with many other butterflies and moths. 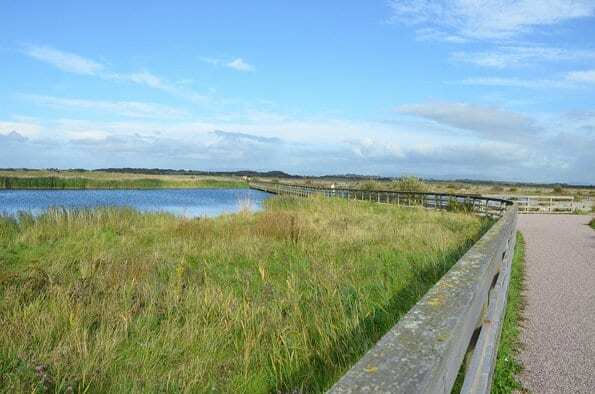 Fleetwood Marsh Nature Park is also on the Wyre Way footpath. 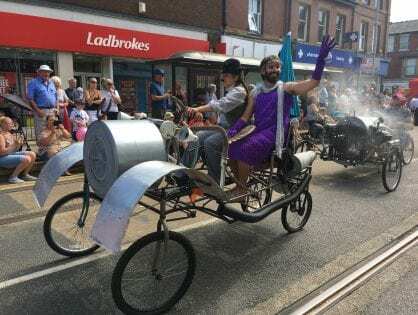 It runs around the coast from Fleetwood to the River Wyre at Stanah. The Wyre Way is an existing footpath. It’s a public right of way that’s split into two. 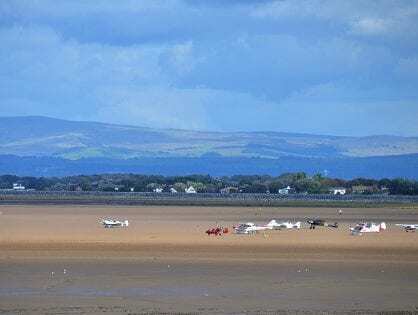 – Footpath 13 runs along the coast from where it picks up the Lancashire Coastal path at Rossall Point. – Footpath no 8 connects the coastal path no 13 to Fleetwood Road. 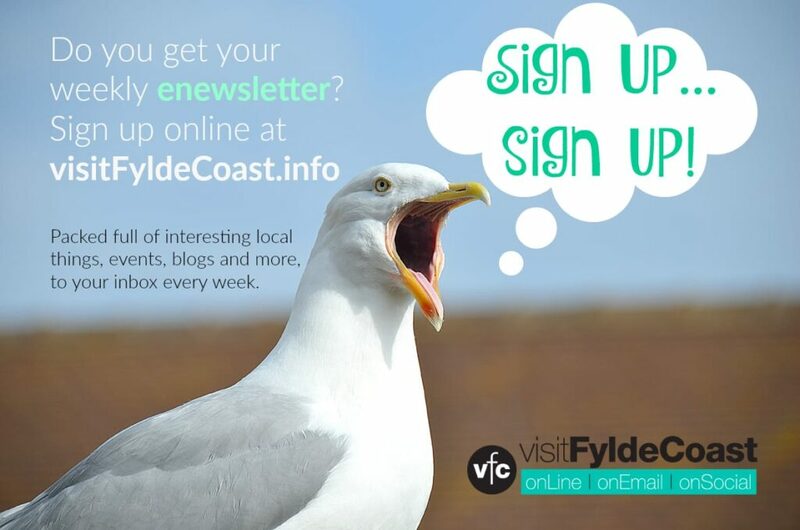 The Wyre Estuary Coastal Path Project aims to create a high quality footpath along the full route of the existing right of way, which is accessible to all and links the Wyre Estuary Country Park to Fleetwood Marsh Nature Park. 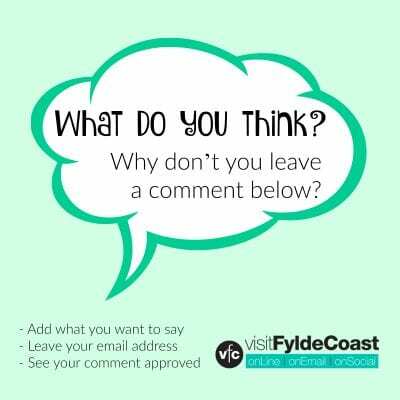 We would like to know whom we should contact regarding the damage being done by the cutting down of the natural growth of flora, grasses and shrubs of the riverbank alongside the marsh, at Harbour Village, Fleetwood FY7 6FE by certain residents who face the river frontage. Regardless of them being told by Natural England that they are not allowed to damage the banking and its many wild flowers and shrubs, plus damage to the bird nesting sites within this area and the many insects and small wildlife. They are cutting it down for their own purpose of a view from their properties, regardless of the fact that we live on this special natural area.  Hi Michael, I would suggest that you contact Wyre Council and ask for the Waterfront Rangers. You are absolutely right in your comments about habitat, but perhaps your neighbours don’t understand that they are also damaging their own natural flood defence. The roots and growth of the plants bind the river bank together and removing them will make the section vulnerable to rising/flowing flood waters. Perhaps you could explain this to them, I’m sure the Rangers will be able to.